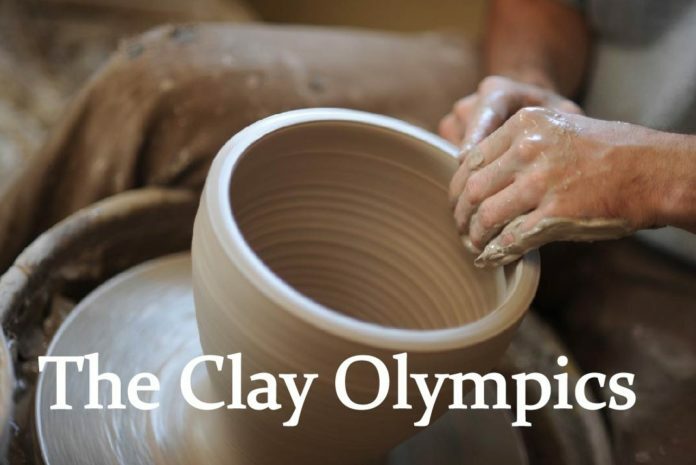 The Clay Olympics was a fun competition for the 2018/2019 Fall Semester Ceramics students. The different competitions were, Tallest Cylinder, Smallest Cylinder, which I personally was a part of, and the Paired Cylinder. Toward the beginning, we were also treated to some music from Piety Choi‘s son. After having participated, I found that the competitions looked far more relaxing when I wasn’t part of them, but it was a fun time regardless.